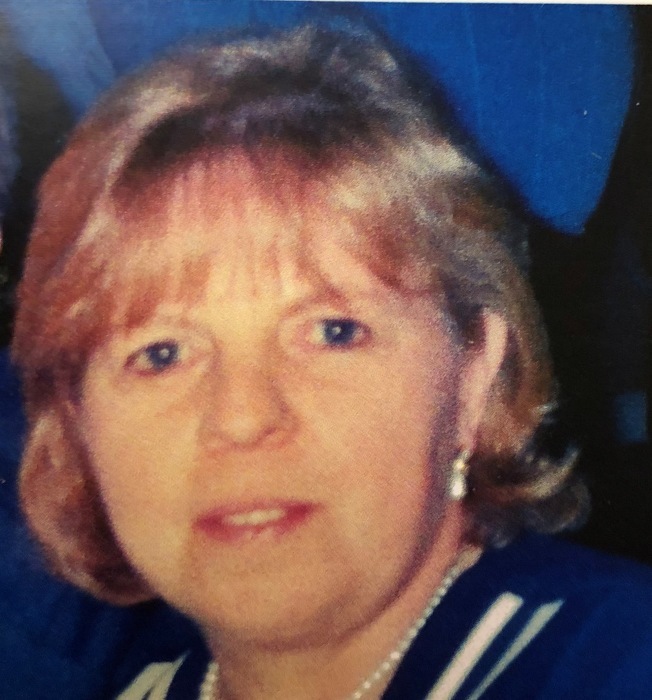 Carol Ann (Tanner )Wilson, 68, of Auburn, NY, passed away surrounded by her family on September 16, 2018 in Rochester, NY. A devoted, loving wife and mother, who was an avid volunteer for many years with Meals on Wheels, The Soup Kitchen, many hospitals, Judeo-Christian Outreach in Virginia Beach and most recently with the Calvary Food Pantry. She was a communicant at St. Hyacinth’s Roman Catholic Church in Auburn, NY. Carol was a Navy wife, who supported her husband around the country settling for many years in the Norfolk, VA area and developing many life-long relationships. She was, also, a communicant and a member of the Altar Guild at the Navy Amphibious Base at Little Creek. She was known for her magnificent collection of nutcrackers that family and friends helped her to find the most unique and exclusive varieties. Carol was a beloved wife, mother, grandmother, aunt and sister, who loved to be surrounded by her family for any occasion. Preceded in death by her parents, Norman and Harriet (Morse) Tanner; husband, Donald Partin; brothers, Norman Tanner, Jr and Kenneth Tanner; sister, Teresa (Tanner) Worski. Survived by her husband, George T. Wilson; daughters, Lisa (Christopher) Goertzen, Andrea (Robert) Chavis and Amanda (Abraham) Lentz; sons, William (Nicole) Partin and Thomas Wilson; grandchildren, Daniel Willamson, Scott Willamson, Stephany Willamson, Michael Goertzen, Noah Goertzen, Sean Partin, Riley Partin, Sarah Partin, Ella Partin, Jaida Chavis, Thomas Wilson II, and Terrell Wilson, Iris Lentz and Lily Lentz; and eight great-grandchildren. Calling Hours will be 4 pm to 7 pm on Wednesday, September 19,2018 at Heieck-Pelc Funeral Home, LLC. 42 E.Genesee St. Auburn. In lieu of flowers, the family wishes donations to be made to the Calvary Food Pantry. The family of Carol Wilson wishes to extend our sincere thanks to her team of Doctors and especially the nursing staff at Strong Memorial for their dedication and compassion.